There is always a way to stand out from your competition, but you need to do the research first, to see what opportunities there are to be remarkable. That is why it’s so important to work on the marketing strategy before doing anything else (like deciding which tactics you are going to use). A review of the competition is part of the research that goes into the marketing strategy project for Emmie Faust’s clients. 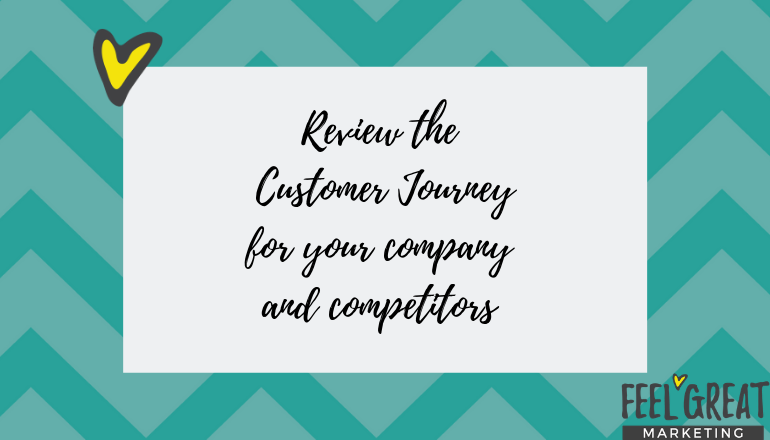 In this article, Emmie explains to us what is a competitive review and what can you get out of it. Sometimes clients can feel stressed or anxious about the competition. 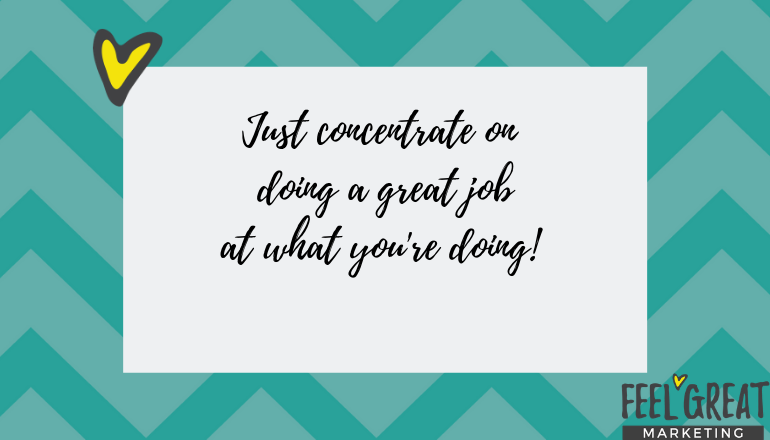 It’s much more important to spend time and effort focusing on how you can make your own business/products/services better than constantly worrying about what your competition is doing and whether they are bigger or better than you! There will always be companies that are further down the line with their business, that have been going longer, that have more funding etc. However, there is always an opportunity for companies, that are doing remarkable work or creating remarkable products, to thrive and grow. So you can be one of those. 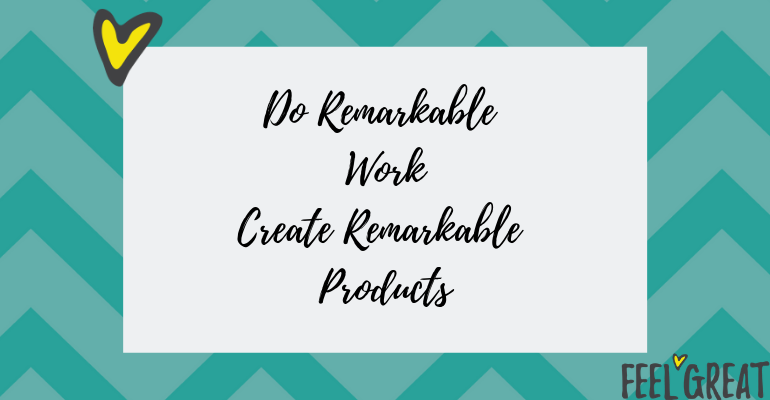 As Seth Godin’s says – find a small niche audience and serve them really well, be remarkable in what you do, and from there you will create a great business which you can then grow. For example, did you know that Airbnb started out with a very niche focus at the beginning? They concentrated on a small area in San Francisco initially (I think it was around the conference centre). They totally nailed this and after getting traction there, slowly increased the areas where they were operating and look where they are now! 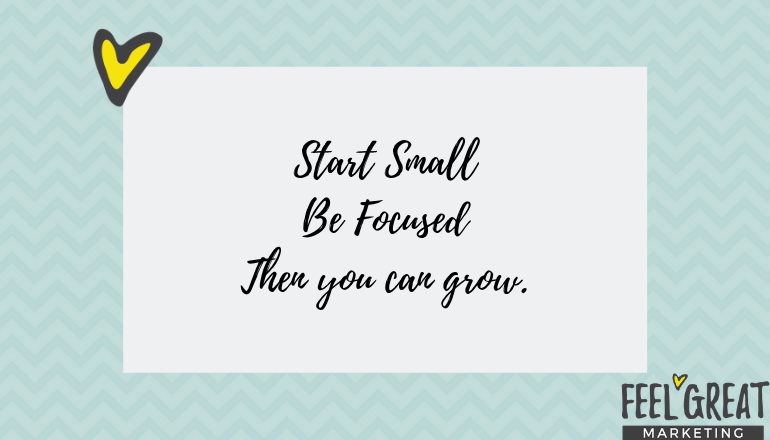 So start small, be focused and from there you can grow. First of all, when doing the competitive review it’s important to note that how in depth I do each of these will depend on the time, budget and size of my client. For a small yoga studio, the competition review will be relatively basic, straightforward and easy. For an SME business that wants to sell global products, like my client Ancient + Brave, then, there will be a decent chunk of work to be done. 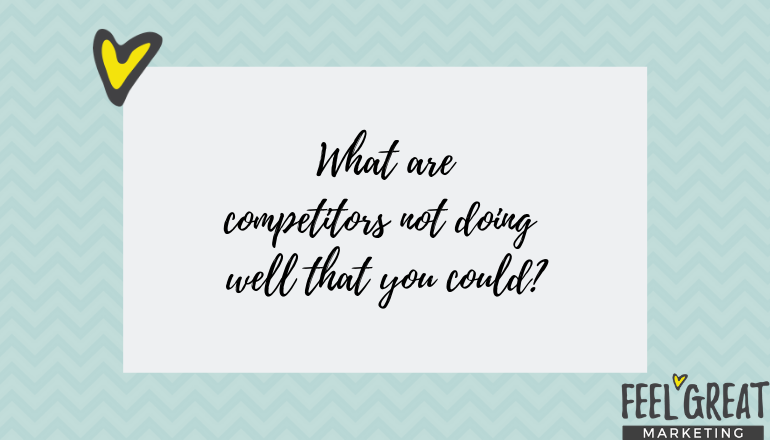 I’ll need to review competitors of a reasonable size, with a much more developed company, website and business/marketing strategy – obviously, that will take much more time. Is their site designed well, is it user-friendly? Is there a good layout and clear navigation? What are they doing well and what could be improved when it comes to the website? I also get a third-party digital expert to review the site too so that I get an outside perspective that doesn’t necessarily understand the competition/ industry. Tagline – I love to see what their tagline is. Is it clear what they are selling and what the company does? Product/Service Offering– what products or services are they offering and how have they packaged these up? Pricing – what are they charging? How does that compare to the prices of my client? Niche – good to see if they are targeting a particular niche or sector. This means that they are a specialist or expert in that area and therefore might be more appealing/ able to charge more to that particular audience. No of staff – this will give you an idea of the size of the company. When it was set up – good to see how long its been going. What sort of clients in terms of size, location? Are they working with well-known brands or small local companies? Types of Customers (if B2C) – review their site and social media channels – who is their core target market? Google reviews (or other reviews)– how many Google reviews have they got? Are they good ones? Testimonials – how many testimonials do they have? Are they on their site, are they using them in their marketing materials? Social Media Audit– followers, engagement, what channels they are using. Are they posting regularly or not. Content Audit – what content they are publishing. Do they have a blog, are they writing regularly? Is it relevant, regular and unique? Are they creating video content? Audio – do they have a podcast? Company Accounts – if you want to see profit and revenue figures, then in the UK you can access this information from Companies House. It’s quite interesting to see how profitable a company is. I often do on some of the larger companies I consult for before I actually start working with them – just good to be well informed before working on a project. Lead Magnet– What kind of lead magnet do they have on their site to encourage people to sign up to their database? – is it just a newsletter subscription or are they using a case study, quiz, whitepaper, PDF download? Once I have done all that, I often (depending on the size of the client) order products from both my client and some of the competition. I like to see the customer journey and process for both the client I am working with and their competitors. What emails do they send me in the process? Which company do they use to deliver? Before I started consulting for Mr & Mrs Smith, a couple of years ago, I decided I would do some competitor research. I wanted to go to my first meeting totally prepared, knowing as much as I could about the competition so that I could go with a list of opportunities and marketing focus. So, I contacted about 5 luxury holiday companies (including Mr & Mrs Smith). I gave them all an identical brief and it was very interesting to see what came back. The ask was a trip for 5 of us (husband and 3 young kids) to Singapore, where my husband had to stop for work for a few days. This would be followed by 12 days – ish at another destination, or maybe 2, which would be kiddy friendly, easy to get to from Singapore and have some kind of relaxation and luxury for me! This was an actual potential trip, so I was doing genuine research, which made me feel less bad. What I found out was amazing. Literally, the difference between all these ‘luxury holiday companies’ was quite fascinating. Some never bothered getting back to me! Some were totally on it – they had specialists in Asia that knew all the best places to go to with kids and sent me through amazing itineraries. They knew the intricacies of which locations would be in the rainy season, where to go to see elephants and which hotels had the best spas. They also all came back with different price points and packages. I spoke with their customer service teams. I awaited emails. I urge you to do this. Try and book or purchase a product from a competitor (and yourself if you have an e-commerce site) unless like my example where it would be massively expensive to do so! In that case at least get as far down the booking process as you can. Sign up to their newsletter, follow them on social media. All this research will tell you what your competition is doing well and where there are opportunities. Don’t copy the competition – find areas where you can do better, where you can serve a niche that they are not, where you can totally over deliver and delight customers. Find out where they are lacking and where you can take advantage. Remember that the competition might turn out to be the lovely people that buy your company (if one day you might want to sell). Or as your company grows and so does theirs (one of you might pivot) you might even end up partnering with them. Never be jealous, or annoyed with the competition, or even judge yourself against what they are doing. Do your best, serve your audience, find your niche and deliver amazing service and results. Find the potential opportunities where you can shine – there is space in this world for more than just one! Would you like more marketing tips like this? 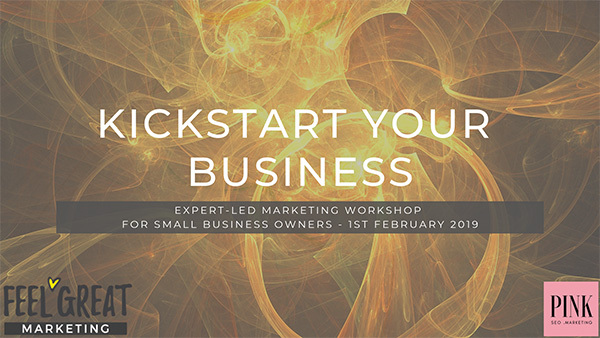 Emmie Faust is going to run with me Kickstart Your Business 2019, a 3-hour workshop that will take place on the 1st of February 2019 in Ealing. From 9 am to 12.45 pm, we’ll help together small business owners create a tailored marketing strategy that includes SEO, digital marketing and offline strategies, too. The Early Bird offer expires at New Year’s Eve, and tickets are limited, so don’t delay! Secure your spot by booking it now – and, may I ask you?, please, share our workshop with all of your friends who might be interested!